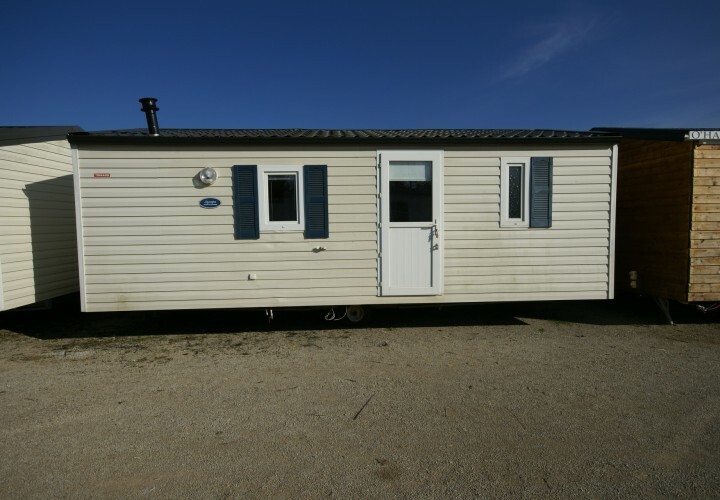 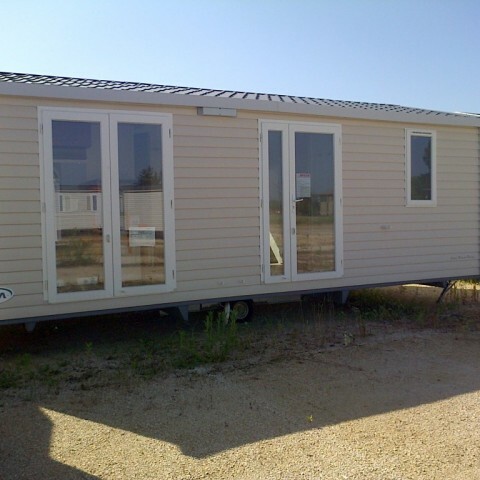 Mobile home IRM Super Mercure Italy 7,44×4,00 mq – Bologna. 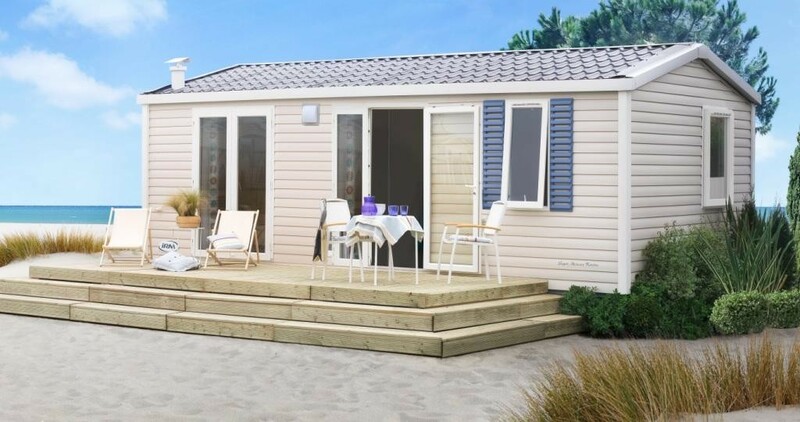 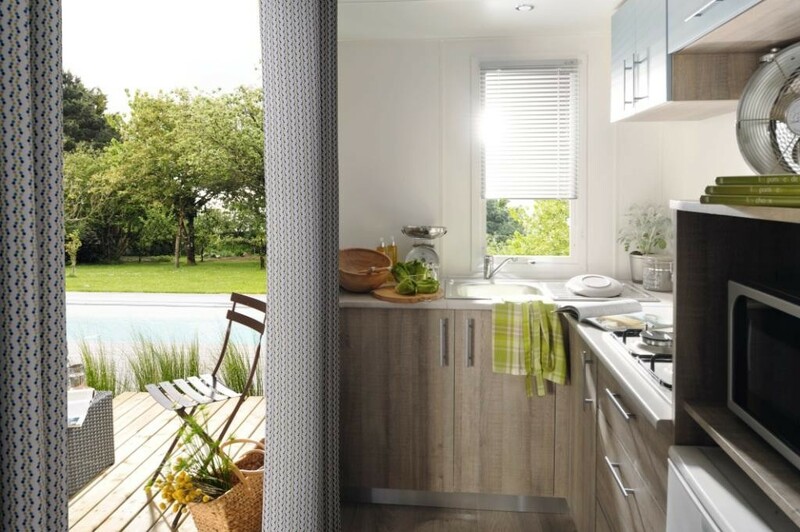 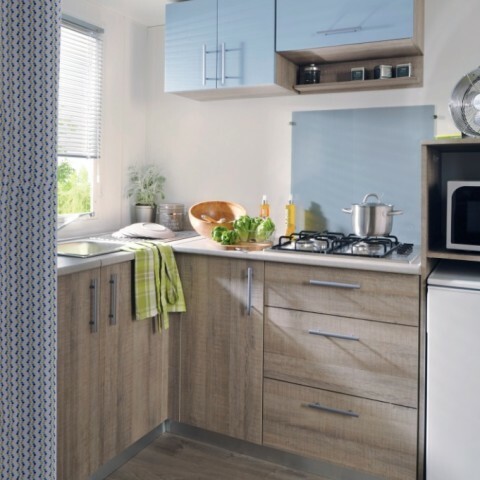 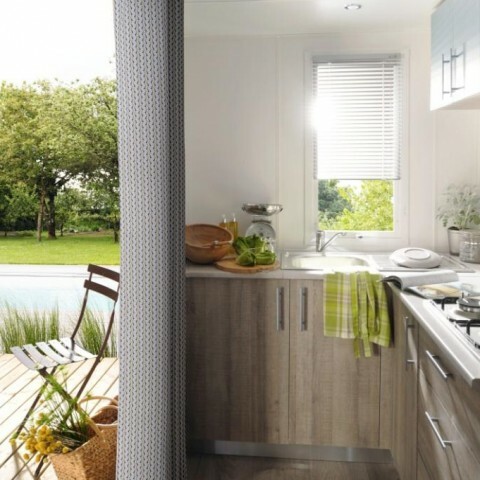 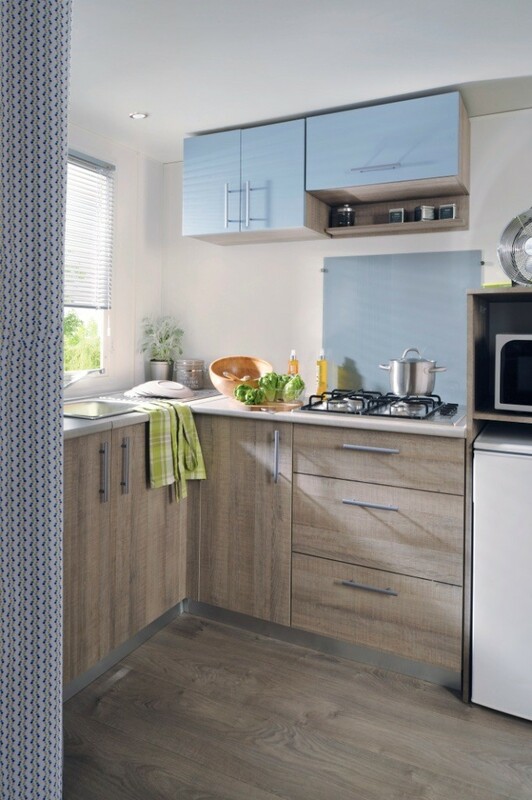 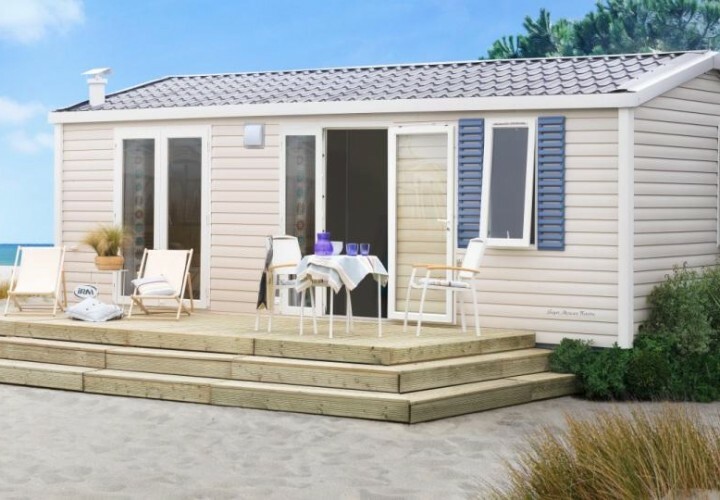 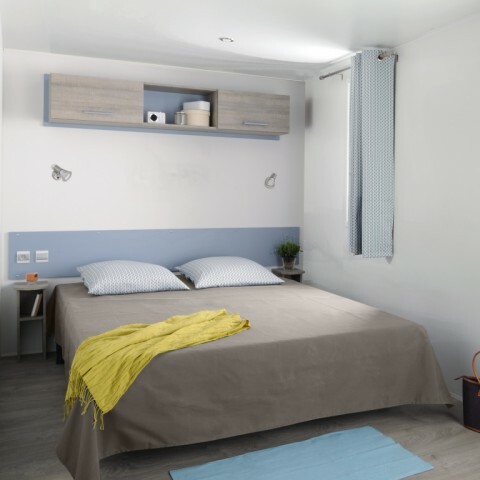 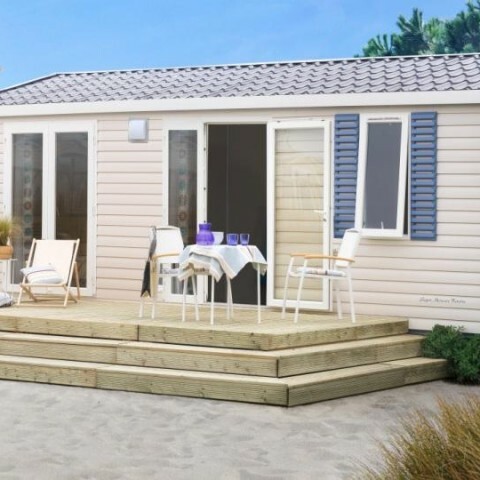 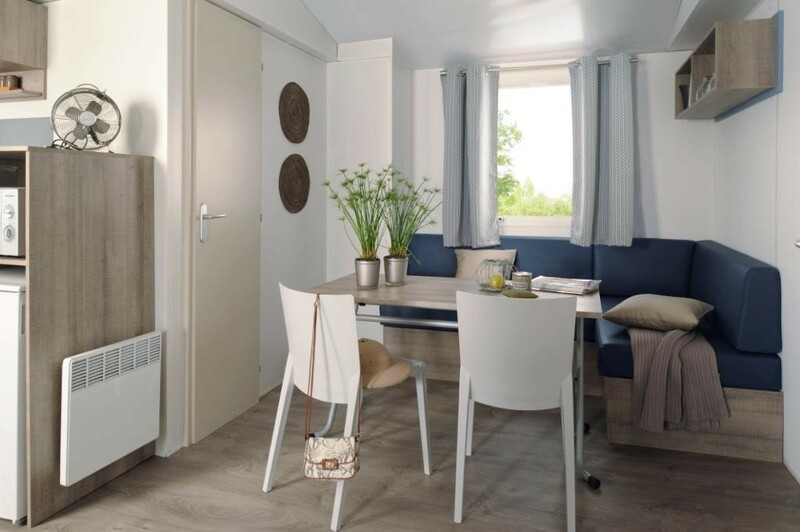 New IRM SUPER MERCURE RIVIERA “ITALY” mobile home, consisting of: 4/6 beds (2 bedrooms + sofa bed), 1 bathroom with shower, sink, toilet. 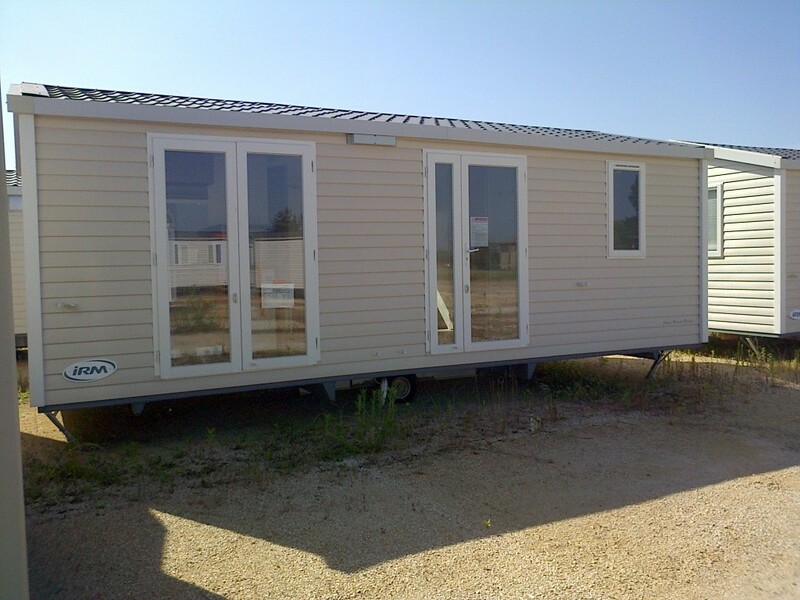 Color: outer casing (bardage) flax + + black roof doors and “Lavender” headboards.